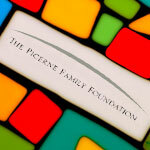 Find out about the Picerne Family Foundation history mission, goals, and values. 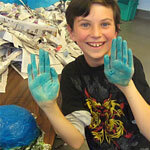 Learn about the Artist Outreach Project, Giving Back Program, and Global Sustainability Project. 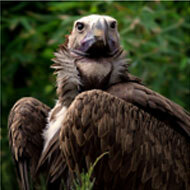 Check in for the latest news and features from the Foundation. The Picerne Family Foundation develops and supports innovative programs that provide opportunities for individuals to increase their abilities, knowledge, talent and understanding in ways that will help them better contribute to creating active and healthy communities.